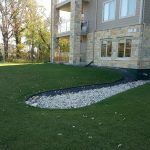 We specialize in landscaping services for residential and commercial properties. 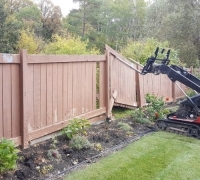 Landscaping services can be as simple as installing some new sod for your front lawn or as complex as completely transforming your property using man and machine to achieve the look you've always wanted for your property. 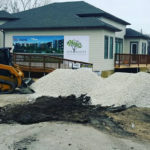 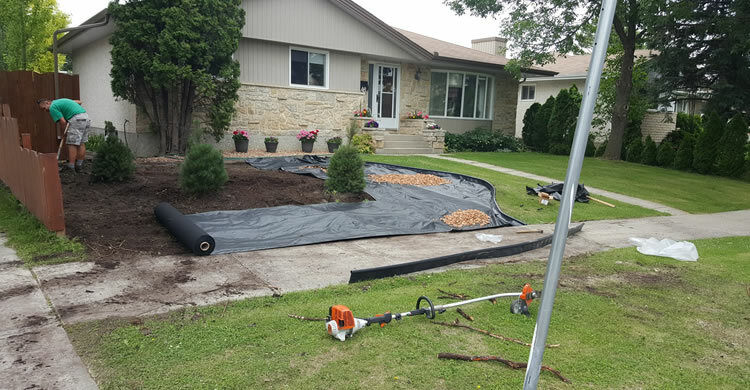 Working with a professional landscaping contractor will open up the possibilities for your Winnipeg property! 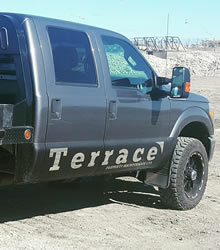 Terrace Property Maintenance Ltd. Is a full-service landscaping contractor based out of Winnipeg, Manitoba. 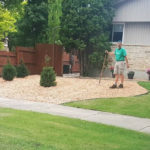 We specialize in landscaping services for residential and commercial property owners including landscape construction, lawn installations, tree services, hedge pruning, privacy hedge planting, and property maintenance services. 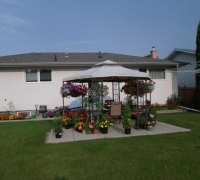 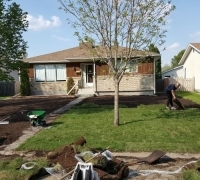 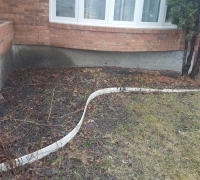 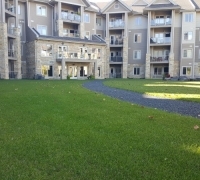 Why Choose Terrace Property Maintenance Ltd. For Landscaping Services in Winnipeg, MB? 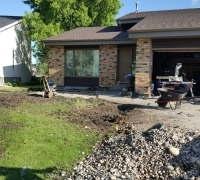 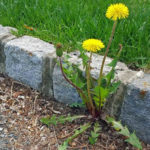 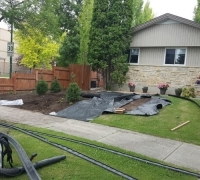 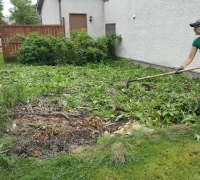 If you'd like to receive an estimate for landscaping services from Terrace Property Maintenance Ltd. please give us a call (204) 202-6939 or send us an email through our contact form and we'll get right back to you.